For virtually every driver, seeing “service vehicle soon” is one of the most dreaded lights that illuminate and can truly destroy one’s day. The service vehicle soon light is one that should not be ignored, despite that many often do. It’s extremely important to understand the difference between check engine and service engine soon, as many believe the two are the same the two quite often. Make Sure You’re Covered Before it’s Too Late! What Does Service Vehicle Soon Mean? The question of “what does it mean when the service light comes on” is a decade old question that many do not understand. Before exploring more into the service vehicle soon indicator, it’s important to first answer “is service engine soon the same as check engine” that many always ask. Service engine soon is an indicator that specifically indicates that there is an issue or malfunction detected with the engine of the vehicle. 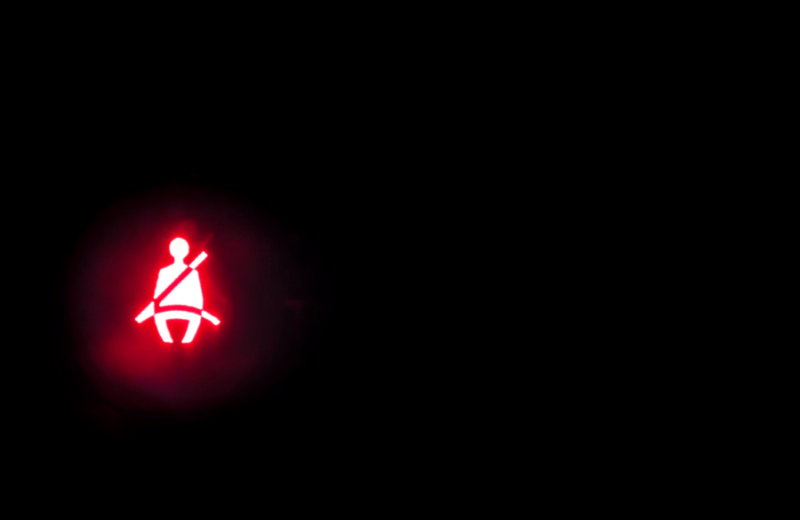 When this indicator comes on, it’s extremely important to immediately have it diagnosed by a certified mechanic in order to avoid operating the damaged engine and damaging it further. The service vehicle light indicates that the car may be malfunctioning in other areas and it is usually found along with another indicator light that would typically give away what the malfunction is. It also indicates that your car may be due for routine maintenance. What Does It Mean When Your Service Light Comes On? Typically, your computer should have a screen on your dashboard that you can “scroll” through. Scroll through it and read any messages displayed. Check the engine health percentage as well. If you find any messages related to the issues above, or that your oil health percentage is quite low, you have successfully identified the reason for your service light being on! What Does It Mean to Service a Car? The most common service for any car is changing the engine oil. Engine oil is used to keep moving parts within the vehicle’s engine lubricated. The lubrication reduces the friction and heat generated by the engine’s operation. It may be possible that your vehicle is also suffering from serious motor oil issues such as an engine oil leak, low engine oil pressure, or too much oil in engine as well. Engine Oil explores the details of engine oil, the different types of engine oil, and how to properly change the engine oil on your vehicle. Another common service requirement your car is likely to require is service on the battery. It’s possible that your car’s service light may be on due to the battery needing replacement. Typically, the battery light indicator will shine as well if this is the case. There are several things that can go wrong with a battery and should be understood before diving straight into replacing the battery that is explained in further detail on Battery Indicator Light. Any type of vehicle can be covered by our Ultimate Saver’s Protection Plan.